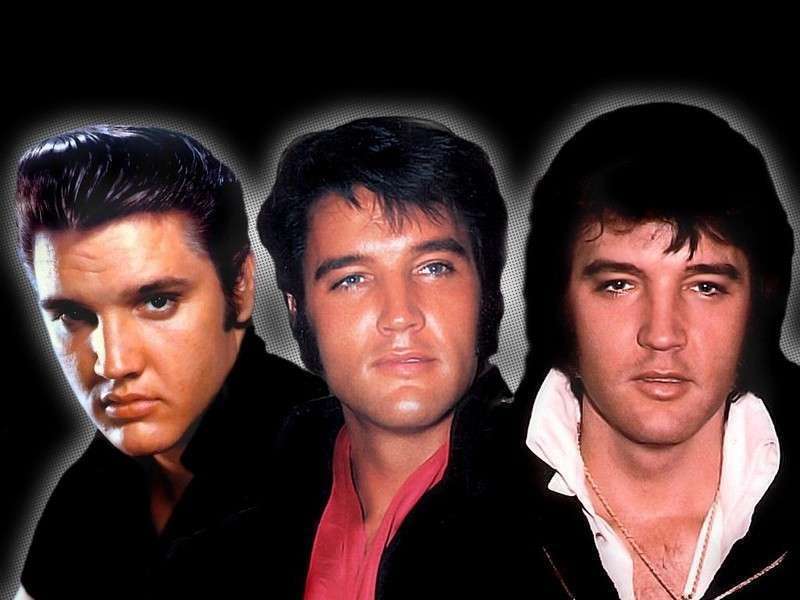 Triple Treat. . HD Wallpaper and background images in the elvis presley club tagged: elvis presley. This elvis presley fan art contains retrato, tiro en la cabeza, primer, headshot, primer plano, en la cabeza, and closeup. He's gorgeous in all 3!